Paradise for some is hitting the road and heading off to an unknown destination. For others it is trekking over high mountains to take in a view that very few have experienced. And for most, it means relaxing at the edge of a beach, with the sounds of crashing waves and chirping birds to give you company. If you’re the one who fits the last definition, you ought to take a trip to Maldives. However, if you still aren’t convinced to plan a trip here, we’ve got the perfect list to change your mind. 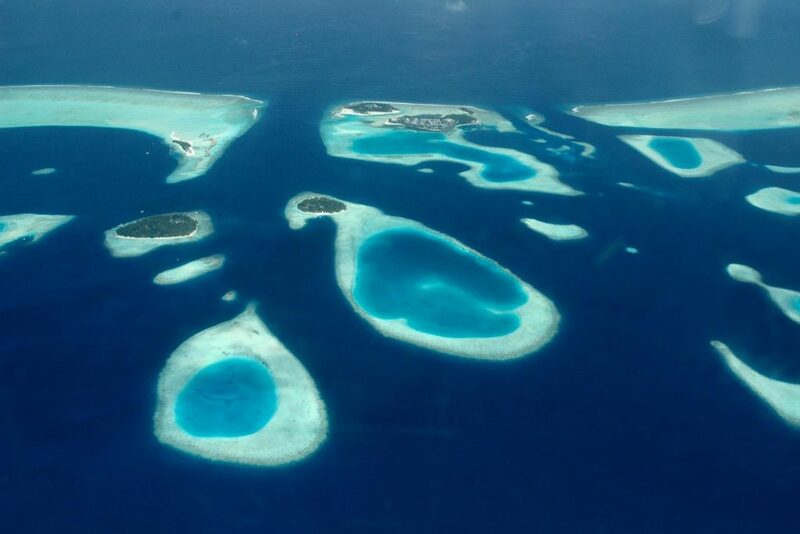 Maldives tourism has come to life thanks to its stunning islands and amazing beaches. The blue waters here are sure to heal you while your feet sink into the soft gleaming sands. Head to any of the many beaches and you’ll definitely want to spend the rest of your vacation watching the sun go down and the stars conquering the sky. The only thing that improves the view from an already beautiful beach is an amazing sunset in the background. 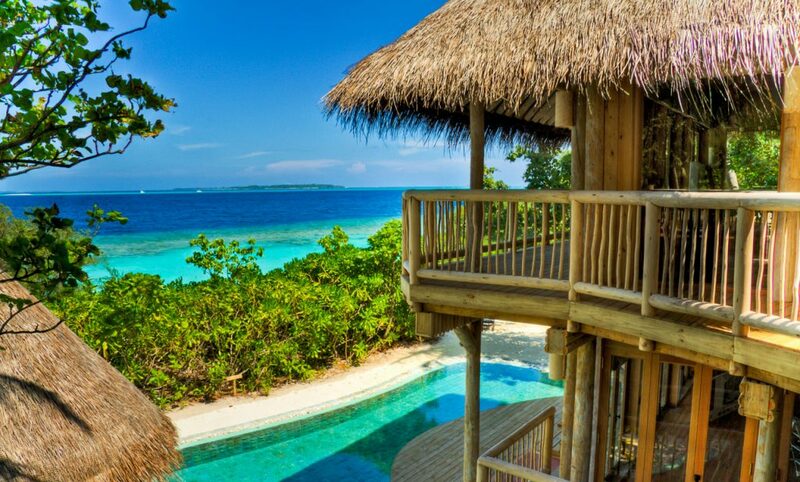 Head off to one of the countless atolls of the country and feast your eyes to the best sunrises and sunsets. While there isn’t much for those who love to hike, a calm walk with your loved one around the island will soothe your senses. 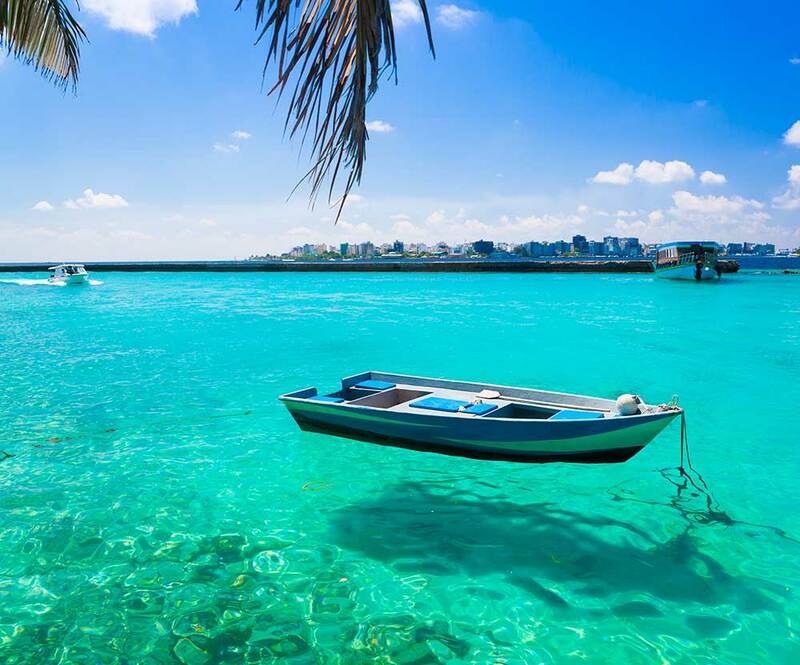 The clear waters that you witness on your trip to Maldives are just as spectacular as the landscape above. Take a dip in the waters and you’ll be introduced to a whole new world below. What make this underwater world amazing are the multicoloured corals and varied marine life that is native to these islands. The colourful world under the water will give you a reason to keep taking a dip in the grand ocean. Exploring the ocean around the islands is definitely one of the many things to do in Maldives. You can go about this by going snorkelling or even scuba diving. 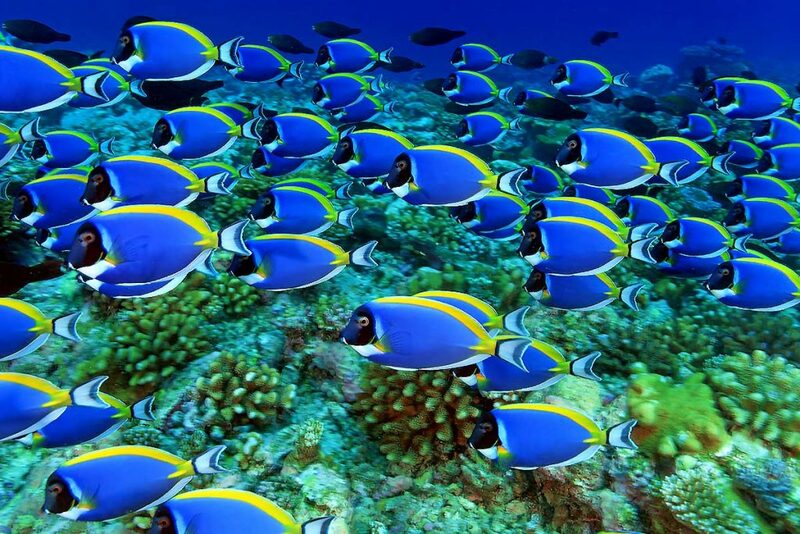 This will help you check out the stunning corals and marine life in all its natural gloryon your trip to Maldives. The Maldivian culture is generally a laid back one. This is evident in its structures and people, making it the perfect place to vacation. Everything about the islands will accentuate your vacationing mood and will get you in the right spirits to kick back and relax. Being an island country, Maldives is more seafood oriented. You’ll have to be a sea-food lover to truly appreciate Maldivian cuisine. Just like its culture, it borrows traces of its cuisine from the Indian subcontinent and Sri Lankan island. 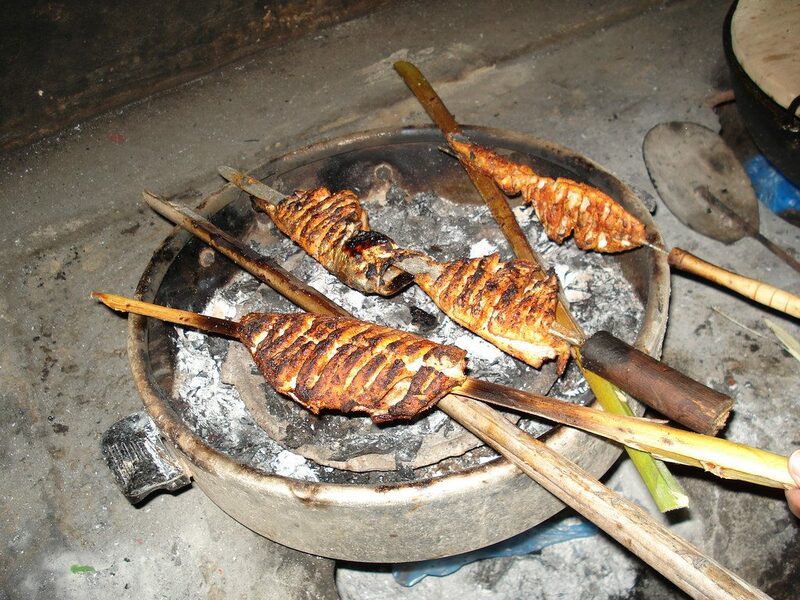 A few famous dishes include Garudhiya, Mas Huni and Fihunu Mas. There are countless islands that make up the beautiful nation of Maldives and offer you uninterrupted privacy no matter where you go. Make sure to pick a Maldives tour package that gives you your own private beachfront villa to enjoy some alone time with your loved ones. Let us know in the comments if we’ve managed to convince you to make the beautiful land of Maldives your next vacation destination. A trip to Maldives is all about relaxing at the edge of a beach, with the sounds of crashing waves and chirping birds to give you company.